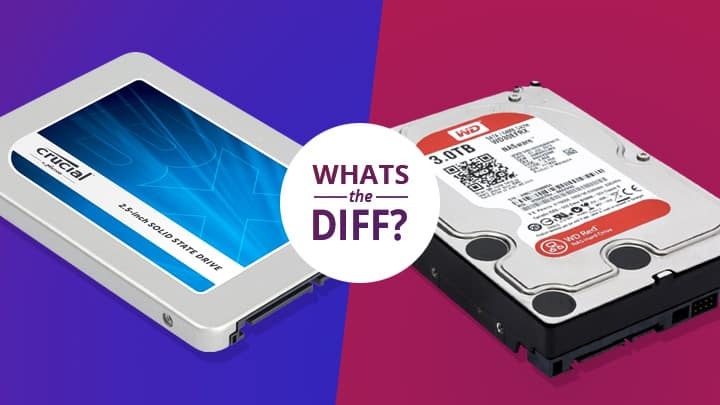 SSD vs HDD: Which should you choose? Here you can see a detailed comparison of SSD and HDD. It’s now up to you which one is fitted for your everyday use. We at IT Black Spot can provide you the best storage device you can use for your Computer. And also we can assist you in your next tech shopping trip! Give us a call or visit us right away!